From the upheavals of recent national elections to the success of the #MyDressMyChoice feminist movement, digital platforms have already had a dramatic impact on political life in Kenya - one of the most electronically advanced countries in Africa. While the impact of the Digital Age on Western politics has been extensively debated, there is still little appreciation of how it has been felt in developing countries such as Kenya, where Twitter, Facebook, WhatsApp and other online platforms are increasingly a part of everyday life. 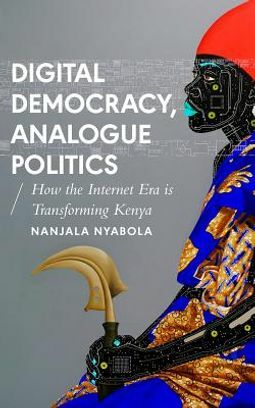 Written by a respected Kenyan activist and researcher at the forefront of political online struggles, this book presents a unique contribution to the debate on digital democracy. For traditionally marginalised groups, particularly women and people with disabilities, digital spaces have allowed Kenyans to build new communities which transcend old ethnic and gender divisions. 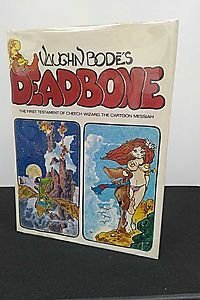 But the picture is far from wholly positive. Digital Democracy, Analogue Politics explores the drastic efforts being made by elites to contain online activism, as well as how `fake news', a failed digital vote-counting system and the incumbent president's recruitment of Cambridge Analytica contributed to tensions around the 2017 elections. Reframing digital democracy from the African perspective, Nyabola's ground-breaking work opens up new ways of understanding our current global online era.